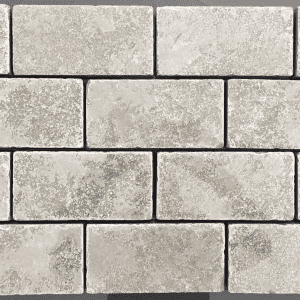 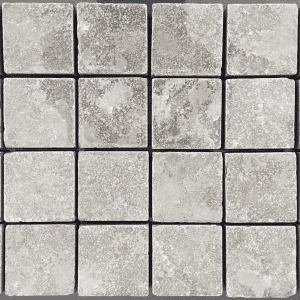 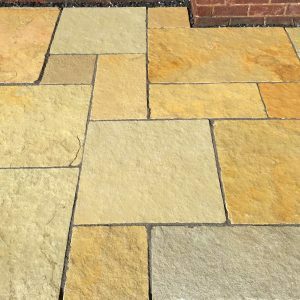 Our finest quality Indian Limestone comes in a choice of beautiful and classic tones to provide the perfect look in any patio or other landscape area. 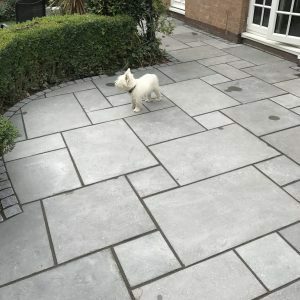 Our Limestone is strong, durable and long-lasting with ingrained natural characteristics and veining that creates a striking appearance which changes when wet. 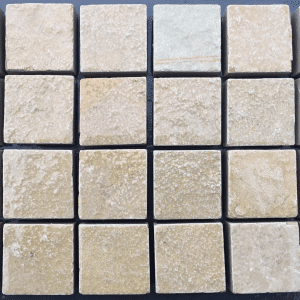 We offer both calibrated limestone and tumbled and brushed stone across a selection of natural and characteristic colours. 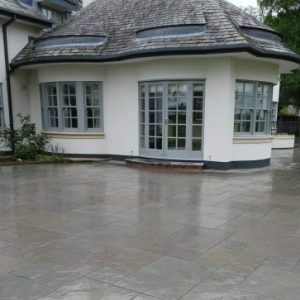 Although sturdy and hard-wearing, limestone is easy to cut and shape making for ease of use and installation. 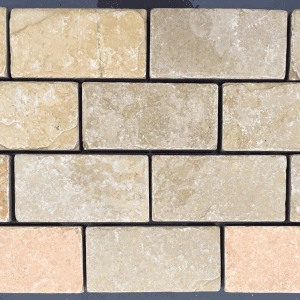 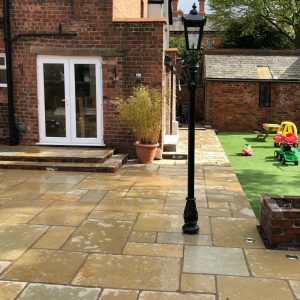 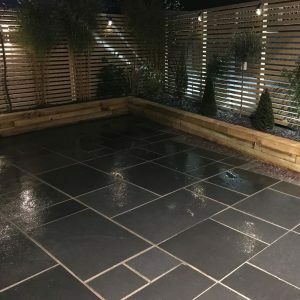 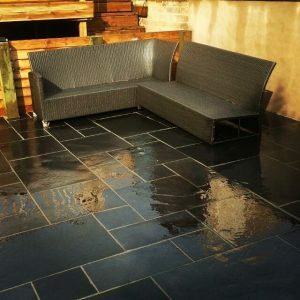 As with all the Paving Traders range, we offer the best value for this definitive product with the best prices, generous quantities in stock and, of course, free delivery.